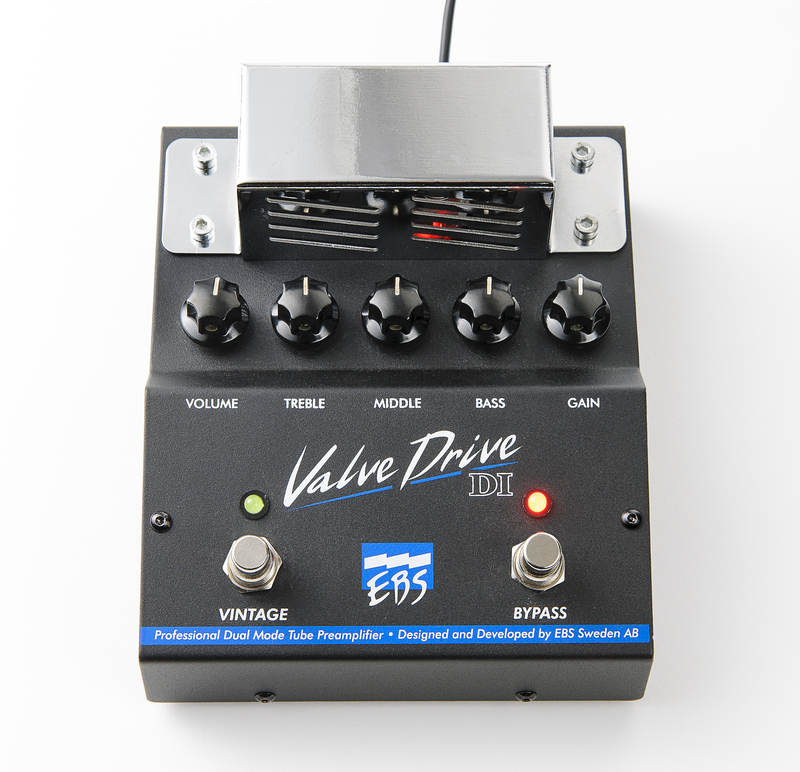 The New EBS ValveDrive DI to be launched at the NAMM Show 2014! EBS announces the EBS ValveDrive DI! 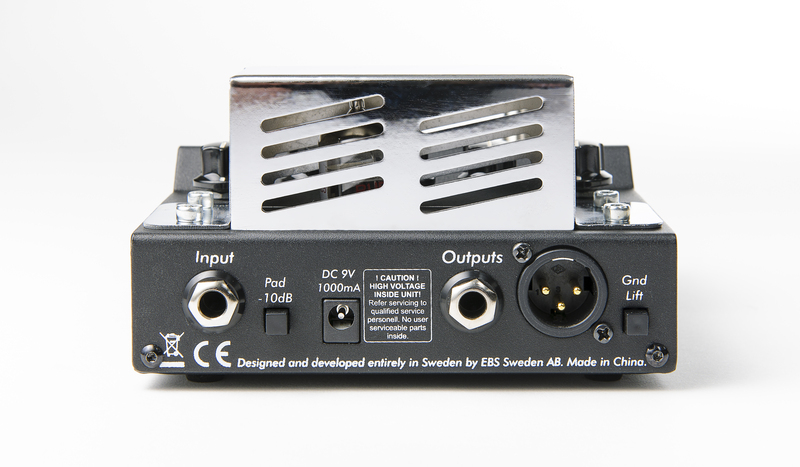 The awarded original EBS ValveDrive overdrive/preamp pedal came out in 2006. Over the years it has collected high-profile fans like Justin Meldal-Johnsen, Sean Hurley of John Mayer’s band and George ‘Goggi’ Holm of Sígur Ros for it’s ability to provide great classic tube amp bass sound – from a pedal! Now it’s time for a revival! The EBS ValveDrive DI will be introduced at the NAMM Show 2014! This entry was posted in EBS Sweden AB - Press Center and tagged bass, di, EBS, effects, guitar, new, valve drive, ValveDrive DI on January 23, 2014 by ebssweden.